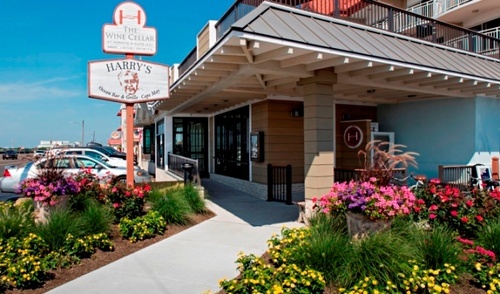 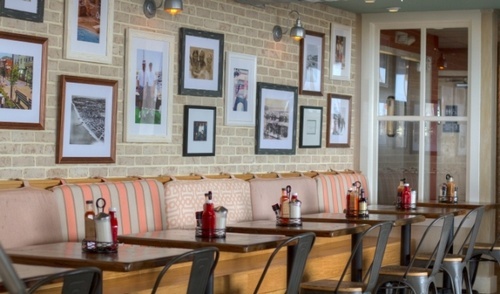 Located onsite on the first floor of The Montreal Beach Resort in Cape May, the newly renovated Harry’s offers a fresh and exciting ambiance with unique and wonderful food and spirit offerings. 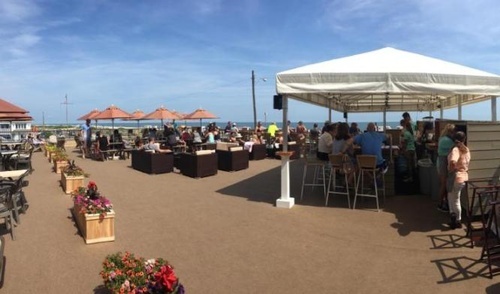 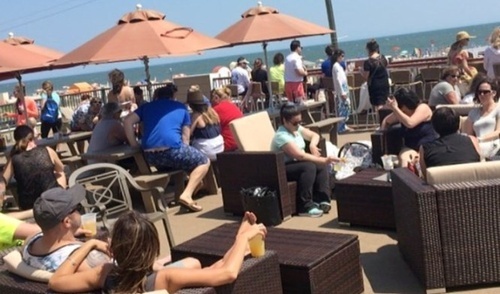 Pull up a stool at Cape May’s largest indoor/outdoor bar, or grab a booth in our dining room or panoramic ocean patio. 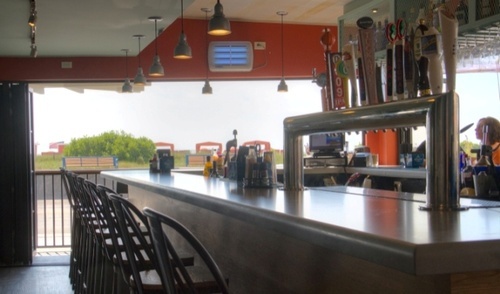 Seeking a vibrant bar scene and entertainment? 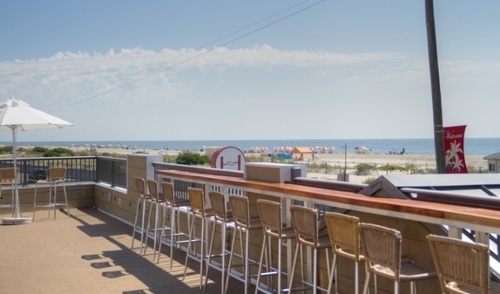 Our upstairs deck/bar has the best views and live music in Cape May. 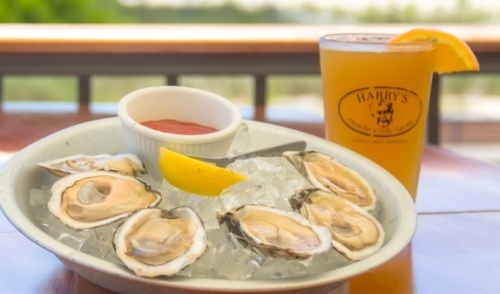 Harry’s is open from May to October, serving, breakfast, lunch and dinner, as well as amazing views, live entertainment, and the laid-back vibe for which it is famous.